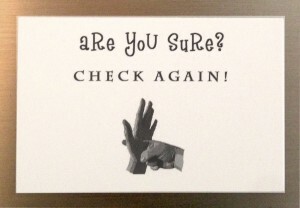 FREE Reality Check Card with every order! This card (plus my reality check tools/ merch) are the perfect reminder for you to carry out your reality check! 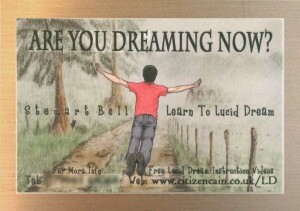 A reality check is a lucid dream induction exercise carried out several times a day. The exercise involves questioning yourself as to whether you are dreaming or not and performing a “reality test”. This can be anything that tests the laws of physics. Some popular reality tests include pushing your finger against the palm of your hand or doing a small jump. As you probably know, a lot of the content of your dream is made up from the things you have been doing the previous day so the idea with the reality check is that it will become a habit and, eventually you will do the test while you actually are dreaming then, of course, when you do, the laws of physics will bend, i.e, your finger will go through your hand or you will jump higher than normal or hover or even fly, and then you’ll know that you are dreaming. 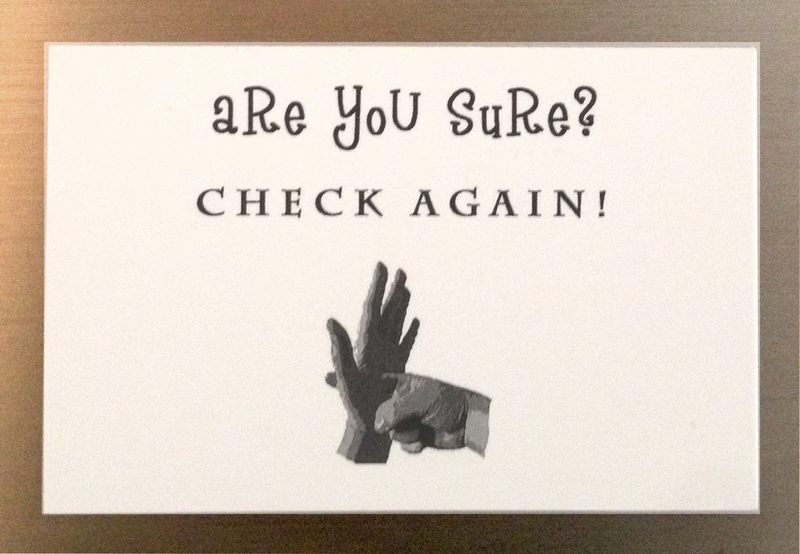 The card, which is designed to remind you to carry out your reality check, has a “spot gloss” finish (glossy with raised text and partially raised artwork). 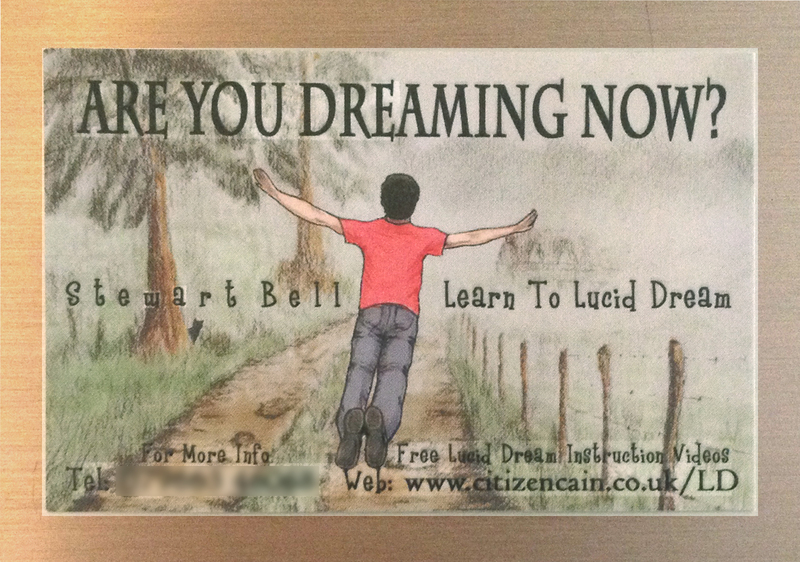 As well as providing the all important question, “Are You Dreaming Now?” it also has an extra “reality test” incorporated; when you turn the card over it prompts you to check again! This is alluding to another common reality test where you double check anything that has writing on it, the reason for this is that text is notorious for acting very strangely in dreams. So this card may well make it into your dream world and become the trigger for your next lucid dream!